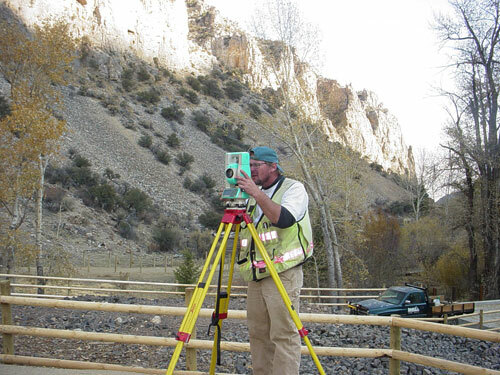 Matt is licensed as a Professional Land Surveyor in Colorado (PLS 38220), Idaho (PLS 11969), Mississippi (PS 25444), Montana (PLS 17773), and Nevada (PLS 20595). Matt holds a B.S. Degree in Geomatics from the Oregon Institute of Technology and a B.S. Degree in Natural Resources Planning from Humboldt State University. 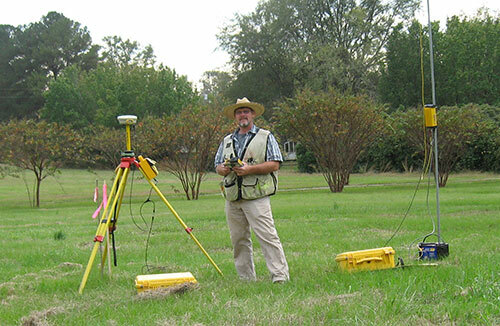 He has worked in the land surveying industry since 1989.